Basalt is a kind of neutral-basic effusive rocks and its major components are feldspar, pyroxene, olivine, hornblende and biotite, etc. Basalt is a kind of neutral-basic effusive rocks and its major components are feldspar, pyroxene, olivine, hornblende and biotite, etc. The basalt is the best material used to build high-grade highway, railway and airport runway. Its advantages are incomparable, for example, strong resistance to wear, pressure and corrosion, poor electric conduction and strong adhesion to asphalt, etc. 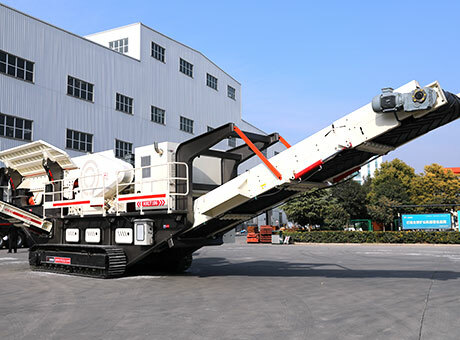 Machines capable of crushing basalt (Basalt crusher) are: jaw basalt crusher, cone basalt crusher, impact basalt crusher, hammer basalt crusher, single-stage basalt crusher and high-efficient tertiary basalt crushing machine. 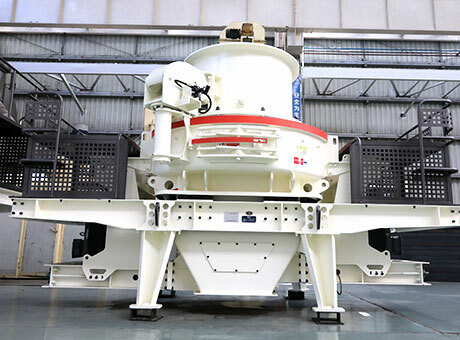 During the process to make basalt into artificial sand, we need to use the tertiary-crushing and reshaping machine: basalt sand maker. 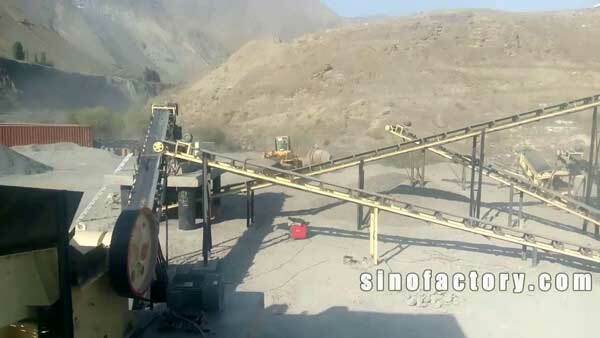 Basalt sand maker has three types: vertical impact, VSI, TK. 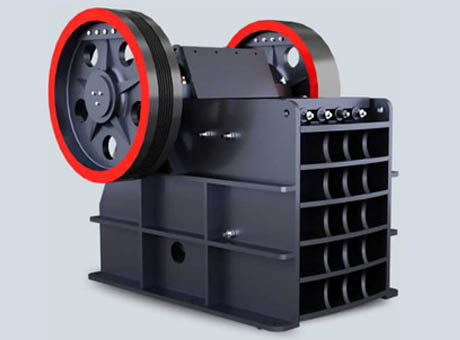 In most cases, the basalt sand maker refers to vertical impact crusher. 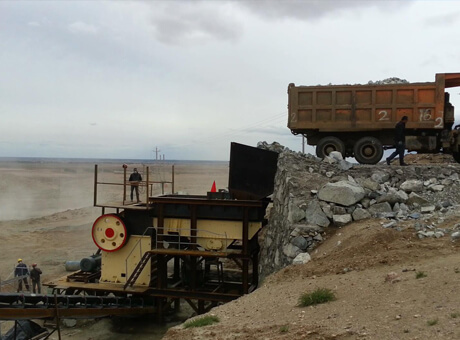 Basalt processing plant is mainly made up of high-efficient basalt sand maker, feeder, jaw basalt crusher, reshaping impact crusher and vibrating screen, etc. 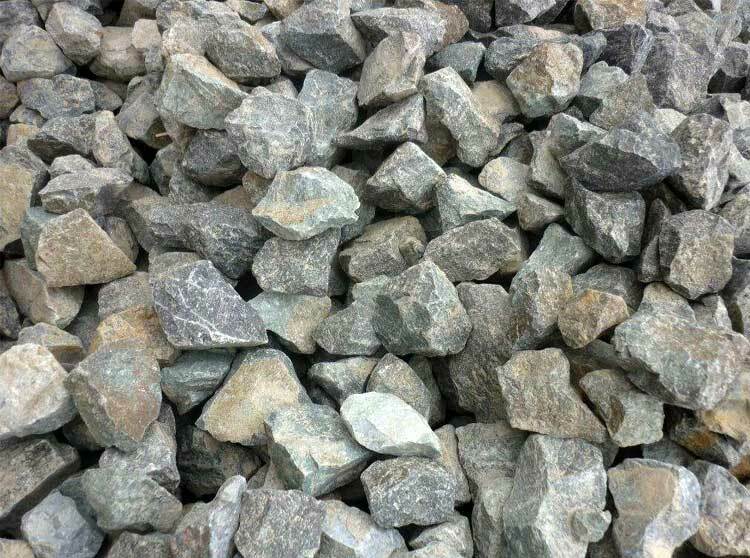 Among all, jaw basalt crusher is used for coarse crushing or primary crushing.